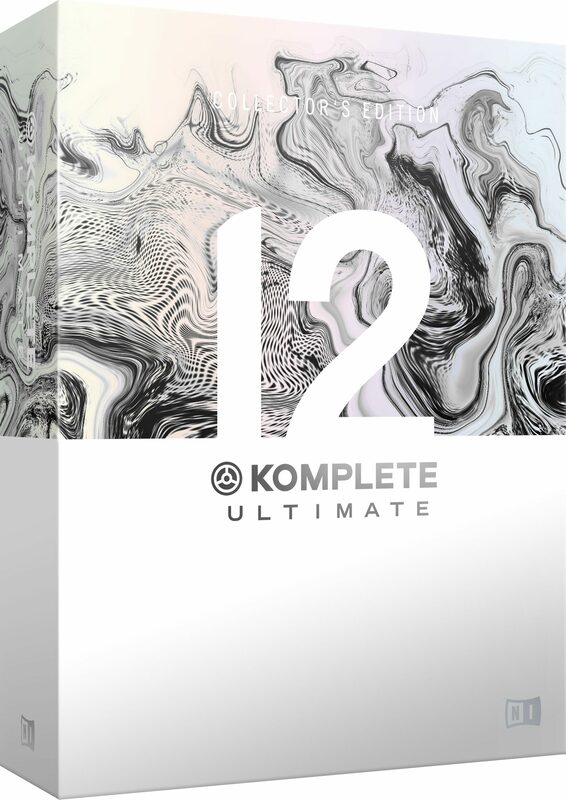 Native Instruments Komplete 12 Ultimate Collector's Edition is the definitive instruments and effects suite for professional production, scoring, performance, and sound design. This Collector's Edition contains 100+ premium instruments and effects, plus the full SYMPHONY SERIES - COLLECTION, and more than 45 Expansions. KOMPLETE 12 ULTIMATE Collector's Edition includes more than 45 Expansions - genre-specific sound packs loaded with synth presets, drum kits, one-shots, samples, and loops. Created by top artists and sound designers, Expansions can be used in any DAW and work with a range of Native Instruments products, including MASSIVE, BATTERY 4, and MONARK. zZounds is an authorized dealer of Native Instruments products. - Runs in 64-bit VST, AU, AAX hosts. - An internet connection is required to install and activate the products in this collection. Once installed, all products can be used offline. Certain products may require additional free downloads.